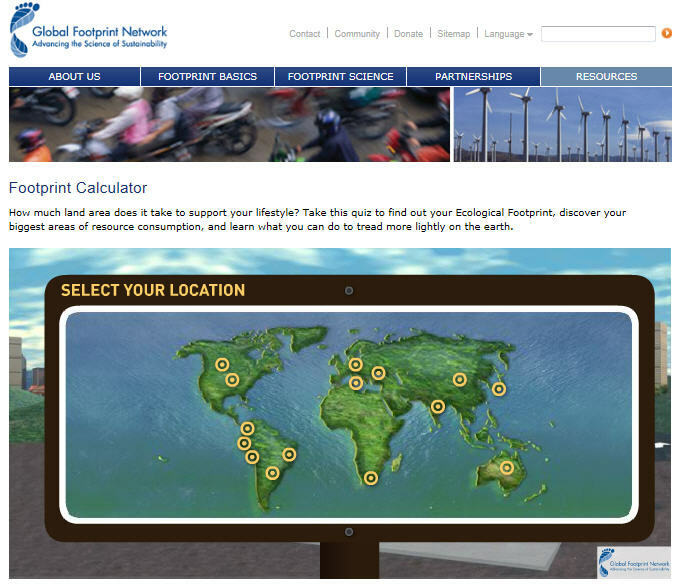 GeogSplace: How far can we go? 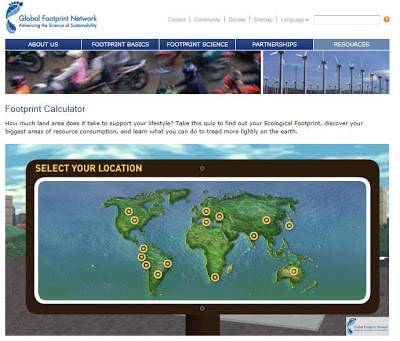 The environmental challenge for us all: What is our ecological footprint? 3. ...and an article on the impact of China's one child per family policy. An attempt to limit population. Everything has a consequence.